715 1/2 Adelaide Street N.
Your eyes are more than the windows to your soul; they are your primary gateway to the world. Eye problems such as AMD, retinitis pigmentosa, macular pucker, and diabetic retinopathy are commonly detected in senior citizens. Currently, there is No Health Canada-approved treatments are available for these dreaded diagnosis. Up until recently, these eye diseases essentially meant the life you had been living was over. 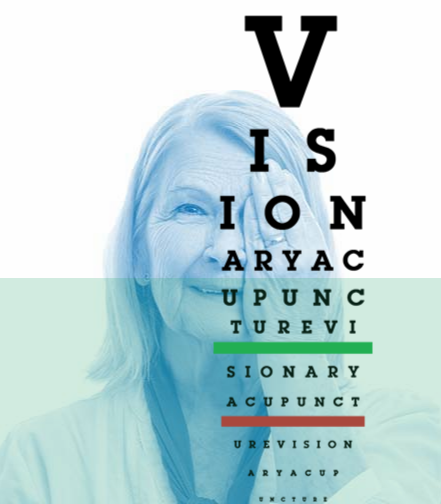 Vision Repair acupuncture is a non-invasive, drug-free, natural alternative treatment for macular degeneration. It can help you see your way to improved vision in as little as two weeks, allowing you to reclaim your old life back quickly at a refreshingly reasonable cost. In most cases, eye problems are not independent localized events; they are symptoms of systemic issues taking place within the body. A Chinese medical practice such as acupuncture employs the principle of taking the entire body—as well as a person’s spiritual and emotional aspects—into consideration during treatment. There are 2 organs that are largely responsible for the health of the eyes and vision in Chinese medicine, and they are the liver and the kidneys. The liver is said to open into the eyes, and an imbalance of the liver can result in ringing in the ears, red, blood shot eyes and floaters, so the health of the liver is important in maintaining good vision. The kidneys are responsible for the brain, the eyes, the marrow and bones, and a kidney imbalance can manifest as ringing in the ears, dizziness and vision problems. When someone presents with problems with their vision, these are the two major organ systems we are looking to re-balance. Acupuncture also benefits vision for patients with ischemic optic neuropathy. Regular and continuous acupuncture treatment contributed to the recovery of the visual function. It is because acupuncture repairs and reconstructs the visual pathway by promoting the blood circulation of artery in the brain and eyes and around the optic disc. Ellen Wu, R.Ac. 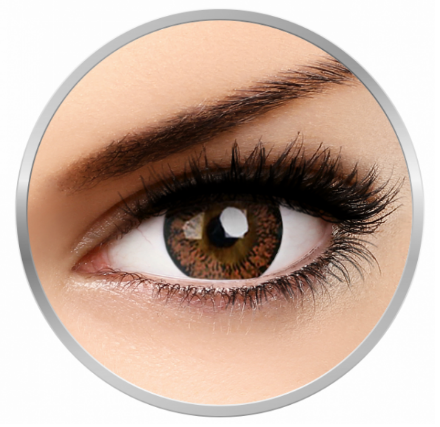 has brought this revolutionary alternative treatment to the London, Ontario area after extensive study with Dr. Andy Rosenfarb L.Ac., the foremost U.S. authority on treating eye diseases with acupuncture. Modeling his work on the pioneer of this technique, a ten-days intensive treatment program that is comprehensive, therapeutic, and effective. In fact: 80% of clients notice changes in increased brightness, better acuity, and a larger visual field after just 10 treatments. And now this program is available in London, Ontario!